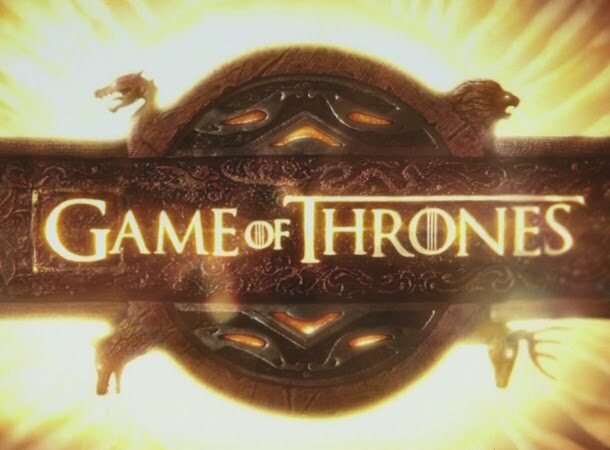 Before we all go rush in front of the tube and watch the newest and upcoming season of Game of Thrones, maybe it's high time that we review the previous season. Headed by Game of Thrones Executive Producers, D.B. Weiss and David Benioff, the following 14-minute recap of Game Thrones Season 2 will help you remember the details that we might have forgotten after so long a months of season break and waiting. Game of Thrones Season 3 premieres on March 31, 2013.